In February, the federal government asked the State of Wyoming to justify why Peabody Energy continues to meet its reclamation obligations, despite the company’s deteriorating financials. In Wyoming, Colorado and New Mexico, Peabody has more than a billion dollars in 'self-bonded' clean-up obligations, which means the reclamation is guaranteed not by a third party, but by the health of the company’s own balance sheet. 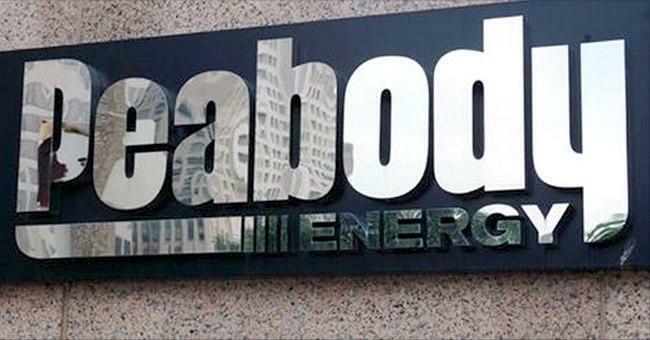 With Peabody teetering on the edge of bankruptcy, environmental groups have complained to the federal government that the company should be required to put up cash or a third-party bond to cover those obligations. But the State of Wyoming says because Peabody’s reclamation obligations are guaranteed by a subsidiary that passes the financial tests for self-bonding, there is no reason for the state to ask for substitution. 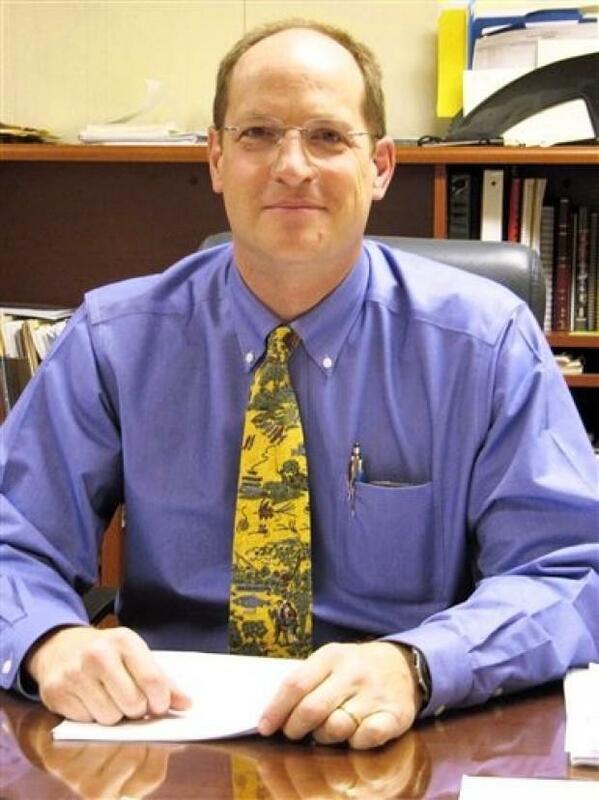 The state did say in its response that it would like to sit down with the federal government to discuss the issue. The ratings agency Standard and Poor's has dropped its credit rating for coal giant Peabody Energy to the lowest possible level, after the company failed to make a major interest payment last week. Peabody has said it is in talks with its creditors and hopes to restructure its debt, but Standard and Poor's writes that it doesn't see a sustainable future for Peabody absent "comprehensive restructuring." In other words: bankruptcy. 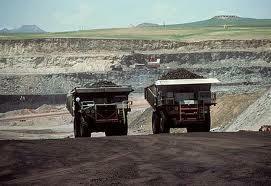 Coal giant Peabody Energy announced plans to cut jobs at its Caballo and Rawhide mines near Gillette Thursday. Peabody Energy, one of Wyoming’s largest coal producers, appears to be teetering on the brink of bankruptcy. 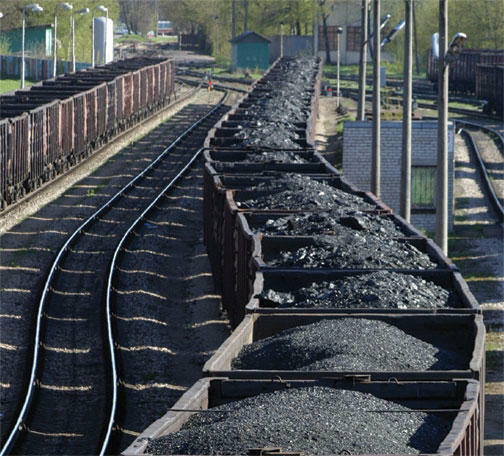 Today, nearly 40% of all coal produced in the U.S. comes from Wyoming. 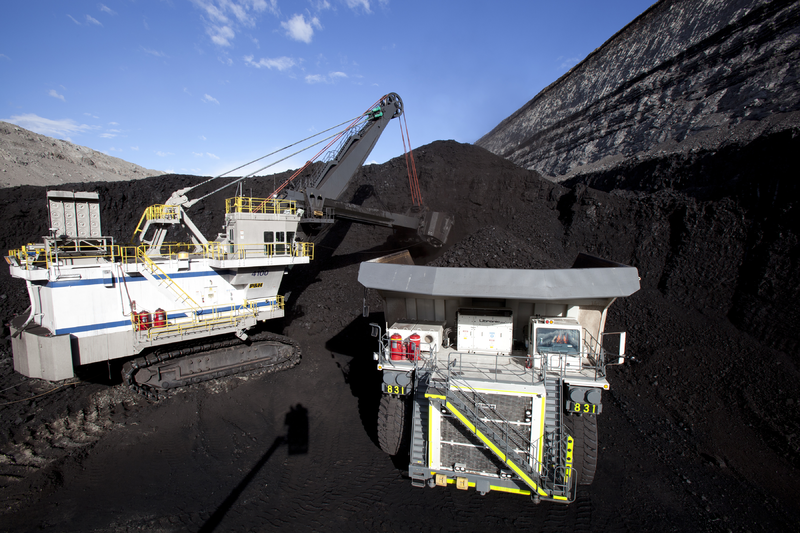 In order to access that coal, companies use huge machines to move dirt out of the way. That means a lot of land, over 170 thousand acres, is currently dug up by mining operations in the state. And reclaiming it- restoring it to what it once was- is expensive.